Hi all, we’re closed next week for an Easter break, but reopen from Easter Sunday. Do take care and if you can, try to do some of your own training and application of Tai Chi in daily life. 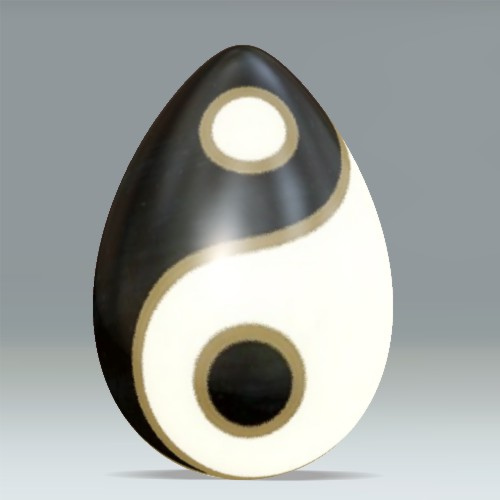 The first class after Easter is the advanced class on Monday 17th April, even though it is a bank holiday. Until then, take care.